The latest version is now version 2.3.0. Version numbers now follow the following format: Major.Minor.Patch, for example 2.3.0 where 2 is Major, 3 is Minor and 0 is patch version. In order to provide a more stable version of our software, we are introducing release branches of LTS and Current. The LTS release branch includes the most stable version of the software, and will be the default version installed to your MediaCP. It will continue to receive maintenance patches until a new Current version is released; where the existing Current will become LTS. The Current release branch includes the latest features, however may experience limited real world testing. Existing customers can upgrade to the new Current release following our Upgrade Guide. 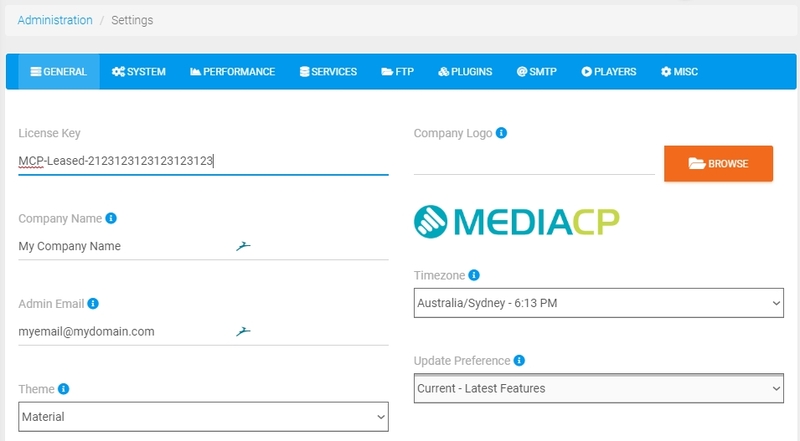 We are excited to announce the immediate support of Flussonic Media Server with MediaCP 2.3.0 (Current). 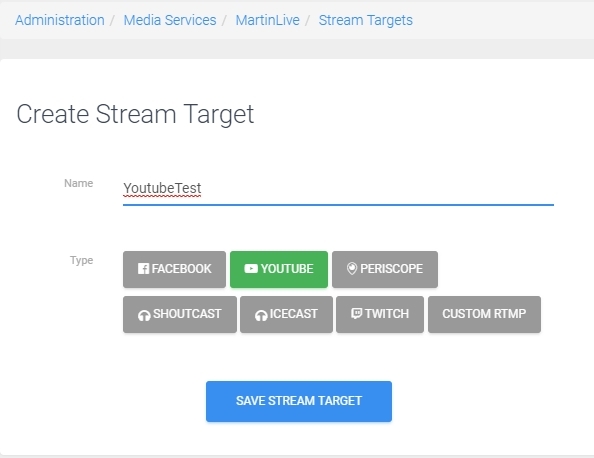 After receiving a lot of support on our Features Trello Board, we have added support for additional Stream Targets including Youtube, Periscope, Twitch, Shoutcast, Icecast & Custom RTMP.